BAOU B.Ed. Admission Vacant Seat Status December- 2017: Baba Saheb Ambedkar Open University released BEd Admission vacant seat list on its official website baou.edu.in. Applicants who are selected for admission they may check BAOU B.Ed. 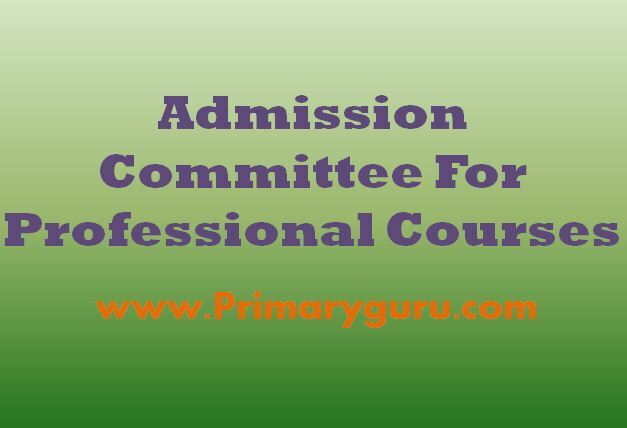 Admission Vacant Seat Status December- 2017 provide a direct link on this page below. BEd Entrance Exam November 2017 Hall Ticket BAOU B.Ed.